David is a commercial and corporate lawyer with over 20 years experience in both private practice and as in-house counsel. 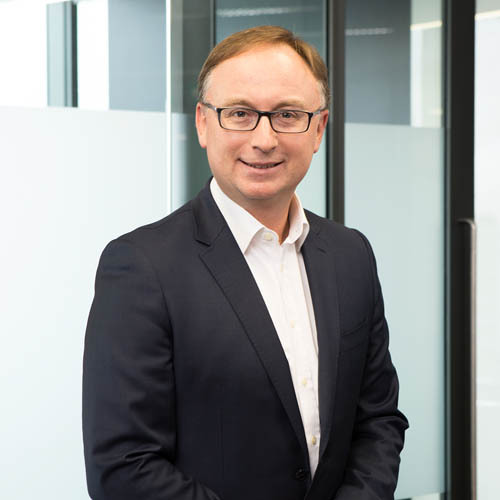 David specialises in transactional and general counsel work for companies across a broad range of industries including broadcasting, advertising and marketing, building and construction, manufacturing and professional services. David’s areas of specialty include mergers and acquisitions, corporate restructures, insolvency transactions, commercial contracts, information technology, employment law and intellectual property. David also has experience in corporate advisory, compliance and dispute work.